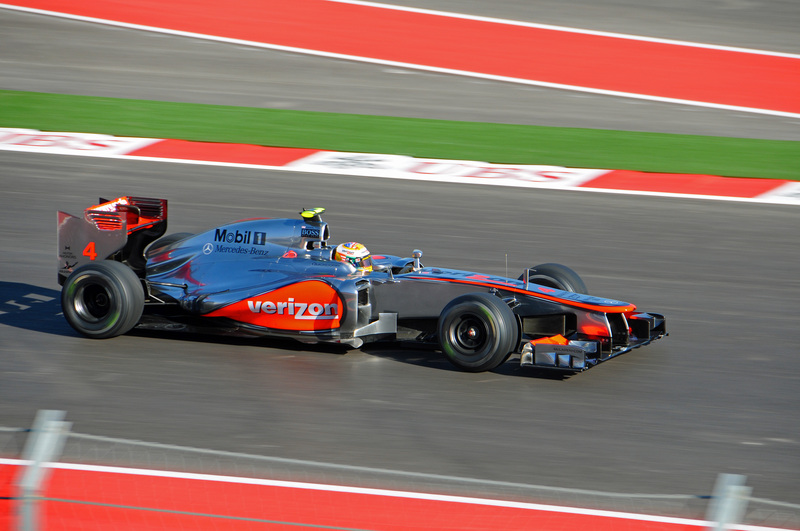 Our excuse to head to Texas as cold weather set in was the inaugural US Grand Prix race of Formula 1 cars at the new Circuit of the Americas in Austin. Jared flew into town, and is attending three days of practice, qualifying, and racing with me. How much fun are you having driving one of those beauties! Quite different from what your current wheels offer…. You and Jared race? !� WOW!